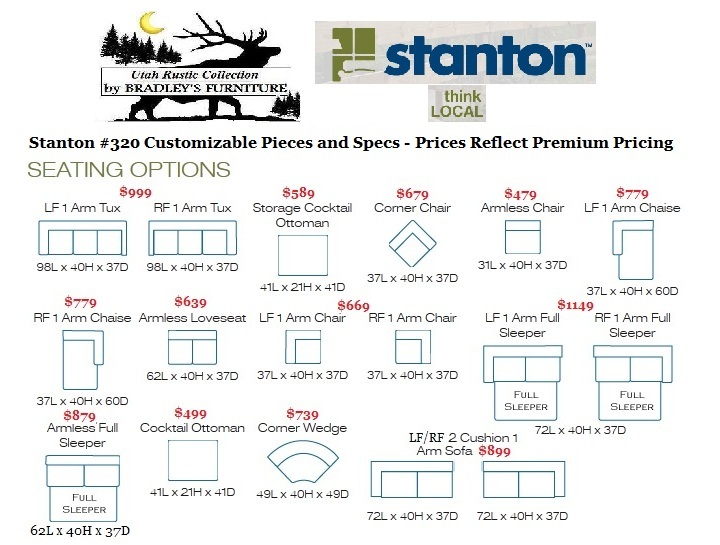 Like Bradley's, Stanton is a family owned and operated furniture manufacturer. Located in Tualatin, OR, near Portland, Stanton focuses on quality and is well known in the Western US for craftsmanship and reliability. 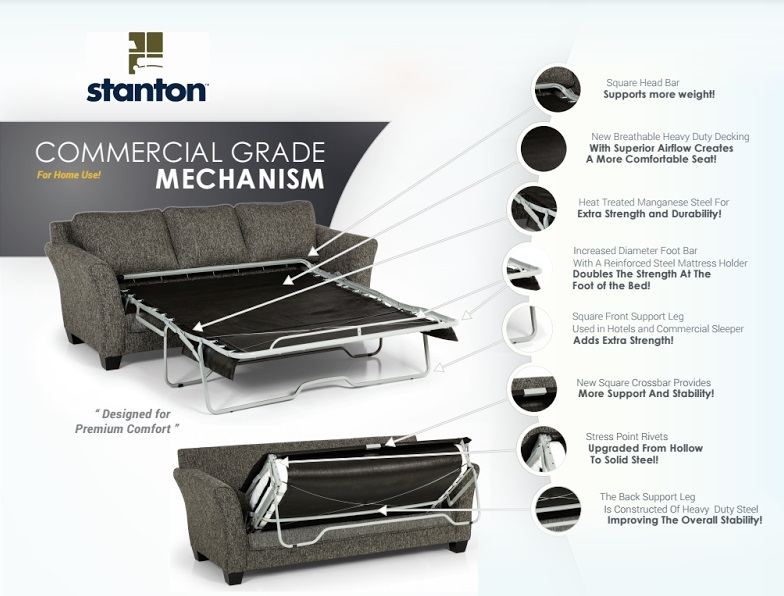 For over 40 years the Stanton family companies have manufactured more upholstered furniture than any other northwest company. They feature 100% solid kiln-dried wood frames consisting of alders and firs, no-sag premium coil seat systems, and high density cushion cores all consisting of limited lifetime warranties! 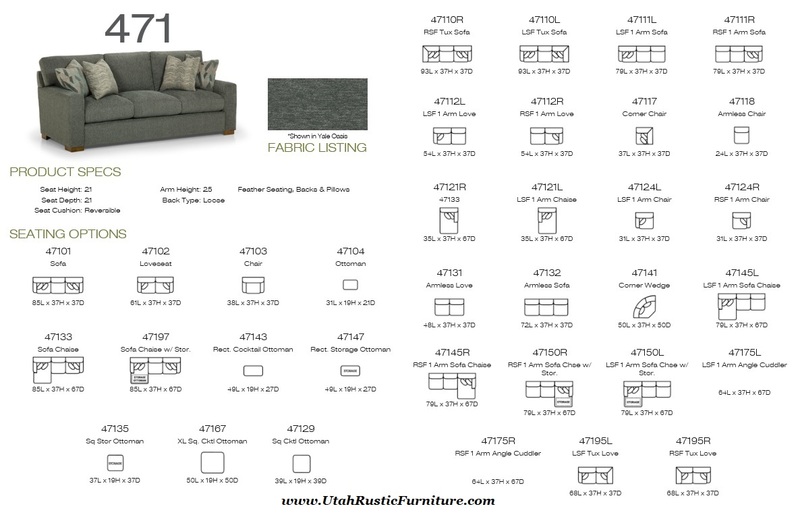 Also, every model is available in over 100 fabric choices including the latest popular distressed microfiber and bonded leather options. 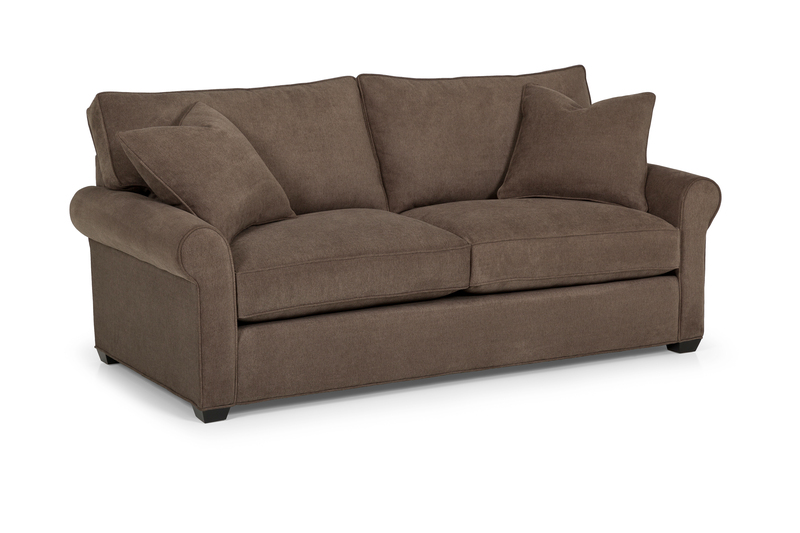 Finally due to their regional manufacturing plant, couches from Stanton take on average 7 weeks to order, build, and ship into Salt Lake. We list below a few of our best selling styles. Each piece can be ordered in either a fabric or a leather, and the upholstery shown on each style is on a promotional discount (prices shown are married fabrics)! 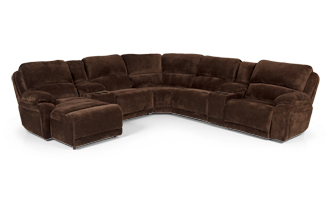 Visit www.stantonsofas.com for additional styles, fabric and leather options, and customizable sectionals and feel free to email or call us with any questions regarding shipping and pricing! Details of Included Commercial Grade Sleeper Mech. 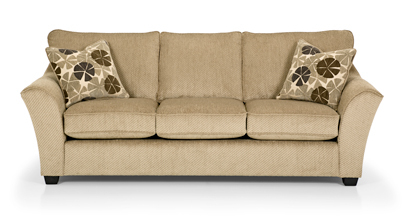 Priced in Any Premium Fabric and Includes 2 Pillows. Less $100 for Married Options Paradigm, Pinnacle, Hayden, or Jitterbug. As Shown - $2599 - On Display Today! 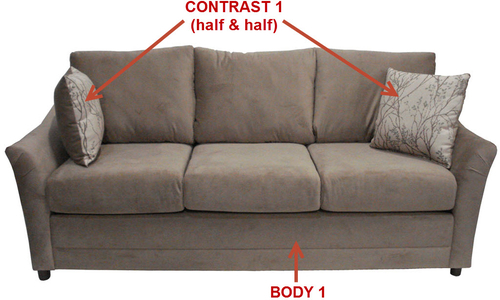 Click above to see 8 alternatives to our down feather sectional shown on the floor! ETA 7-8 weeks. 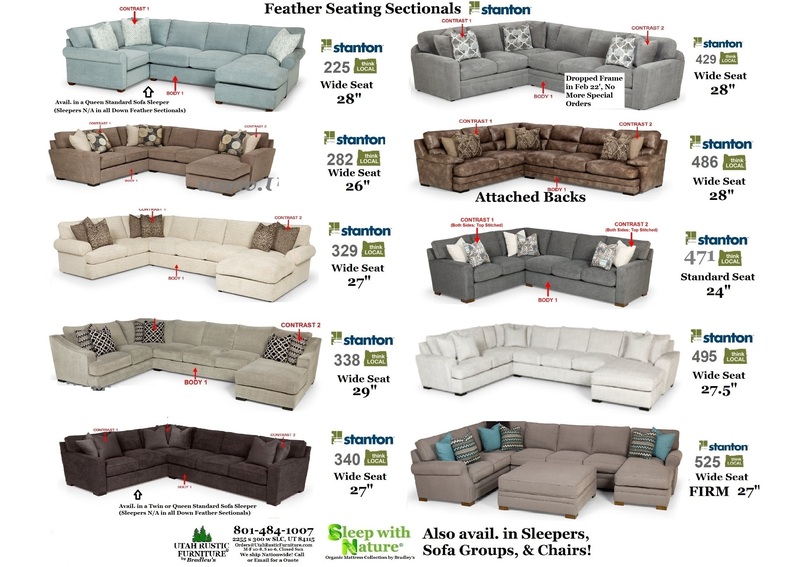 These 9 Down Feather Sectionals are also avail. 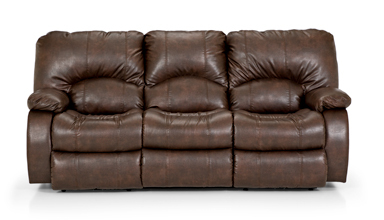 in Sofas, Loveseats, Chairs, and many of them Sleepers (see our most popular ones in the left column). All but the 471 feature wide seating. 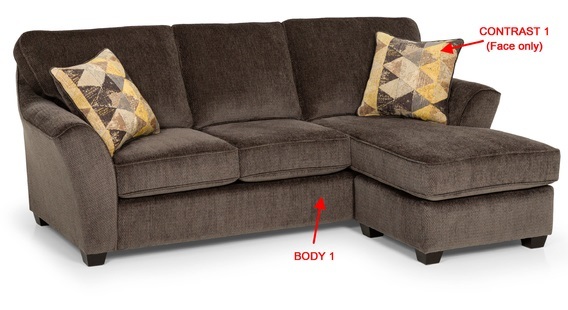 For smaller room the 471 is a perfect fit - see the schematics here. 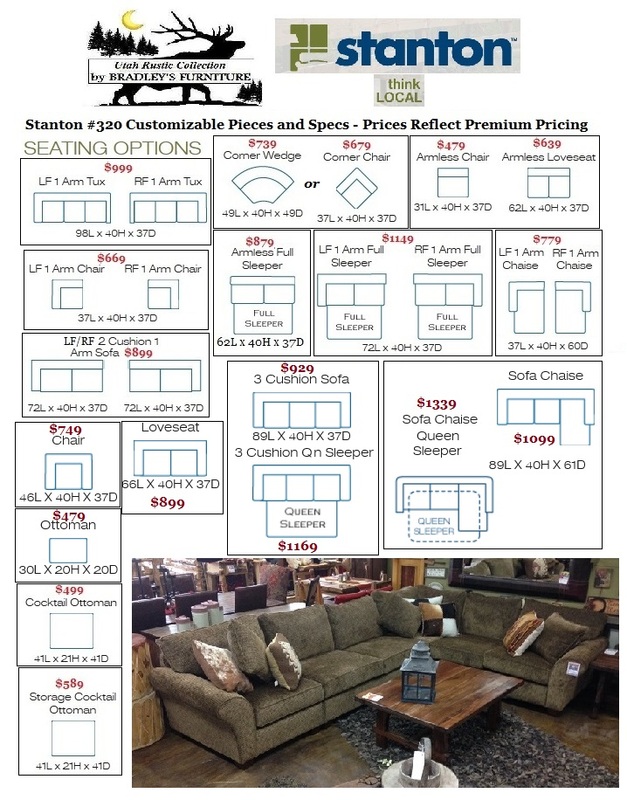 Click for information on Pricing!